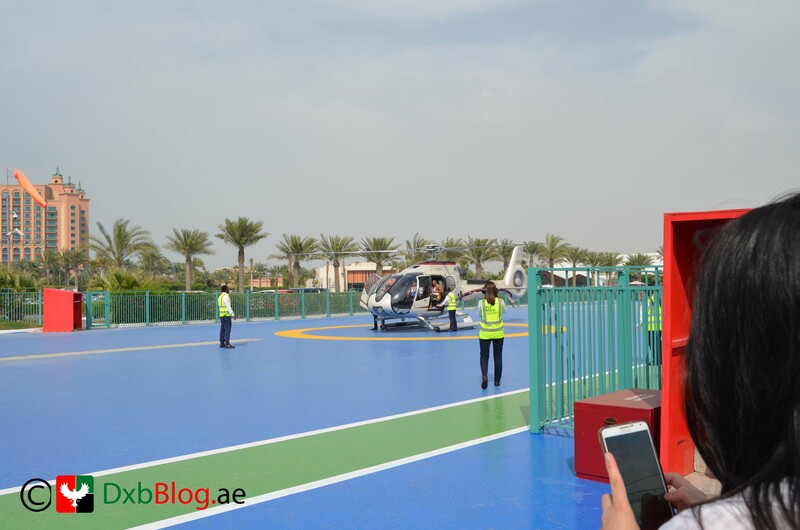 Hey guys, today I am really excited to post about one of the services I always wanted to review on my blog, During Arabian Travel Market I met Chiara Boccascino and Rami Aridi from Alpha Tours and they introduced me to their FLY HIGH Helicopter tour service. A helicopter tour was in my to do list so I was really excited when they kindly offered me a flight. 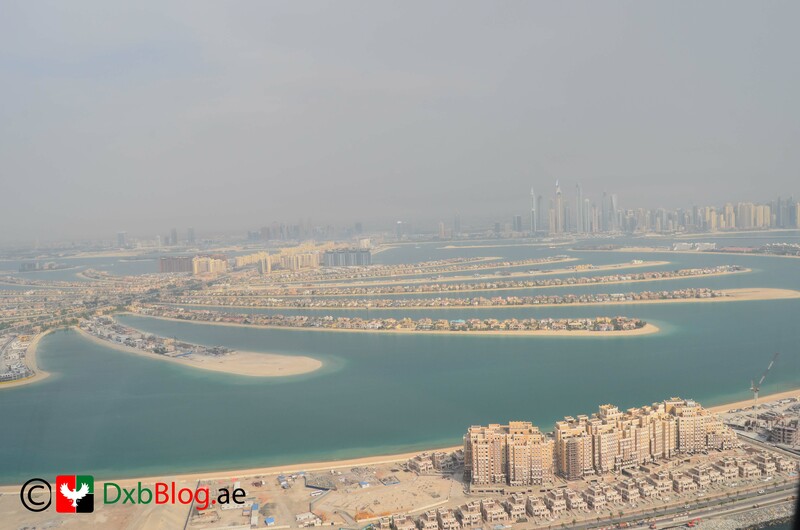 FLY HIGH Helicopter service by Alpha Tours is one of its type in Dubai, offering aerial scenic tours from the sky. In their fleet they have Eurocopter 130 for Sightseeing and Agusta 109 for VIP, Private Charter. Eurocopter 130 is 6 a seater single engine light weight helicopter. Launched and produced by Eurocopter Group costing between US$3.6M, it can fly upto 329 nautical miles on a single fuel tank with the top speed of 130 knots. Agusta 109 is a light weight twin engine eight-seat helicopter, built by AgustaWestland. Costing around US$ 6.3 million, it can fly upto 512 nautical miles on a single fuel tank with the top speed of 153 knots. 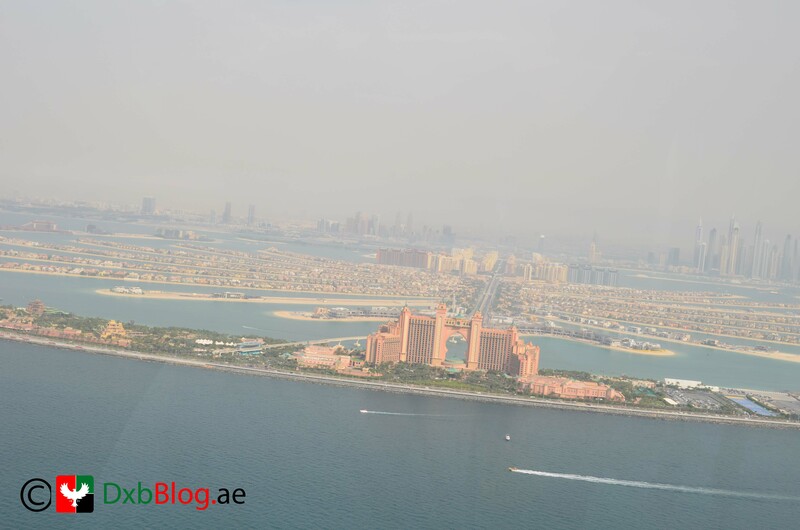 FLY HIGH Helicopter Flights take off from Atlantis the palm helipad. 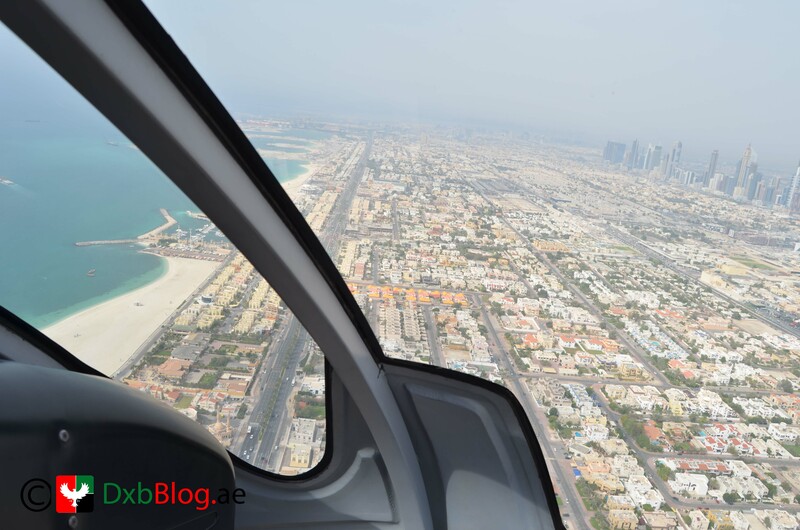 instead of traveling by car I decided to use public transport to give you guys a better idea about the location and the public transport to reach the location of the helipad Heli Dubai use. 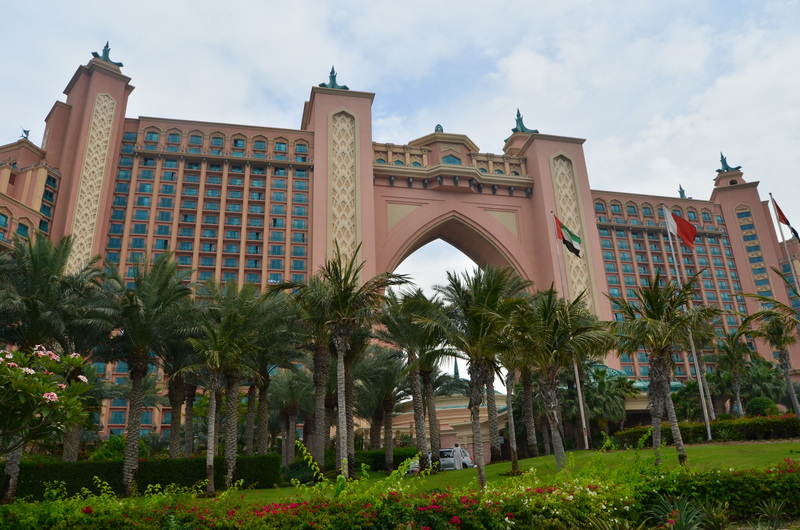 I took a metro from World Trade center towards UAE Exchange and it took 25 minutes to reach DAMAC Properties station where I got on the Dubai Tram towards Al Safouh and within 10 minutes I reached Palm Jumeirah I finally got the monorail to Atlantis the Palm Hotel. 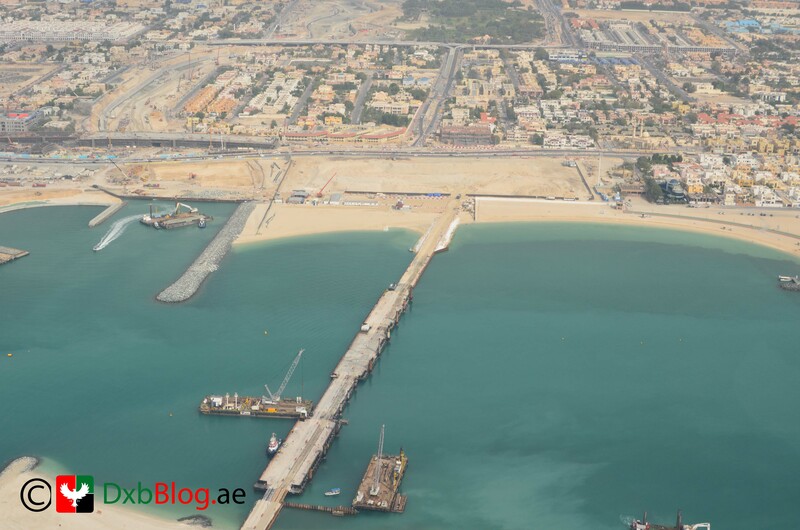 From the hotel Alpha Tours has a free Shuttle service which takes you to the location of the helipad. When I reached at the helipad I was greeted by the humble staff on the helipad site. First of all we were given safety instructions in a room, with visual presentation and staff explained how to use the safety equipment and gave us the safety instructions. We were also provided with lockers to keep our valuables. As i was returning from Arabian Travel Market day 3 so i was pretty loaded with stuff, So i really appreciated the facility of having lockers where I could put my bags. We were then escorted to the helicopter one by one, the professionalism and the safety measures by the Alpha Tours were really impressive. Luckily I got the seat in front and was about to enjoy the amazing views which I will remember all my life. 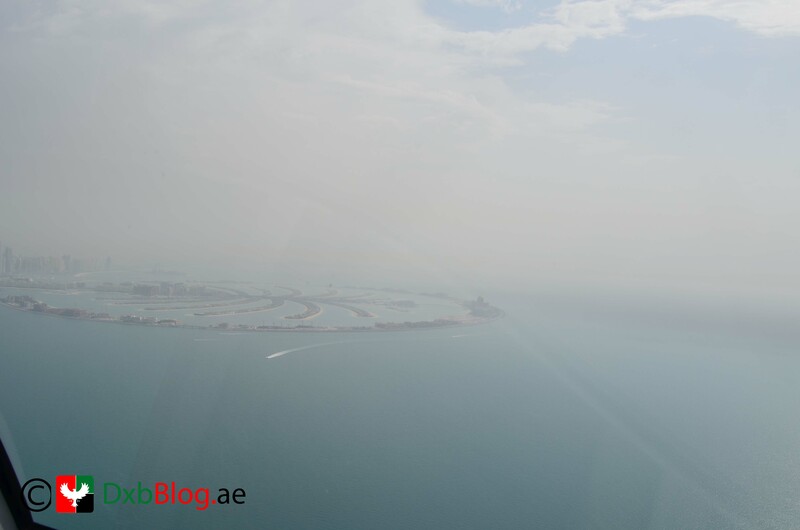 Take off was smooth and we had an amazing experience of flying above Palm Jumeirah , The World Islands, seahorse island Dubai, and many other Islands around Dubai. 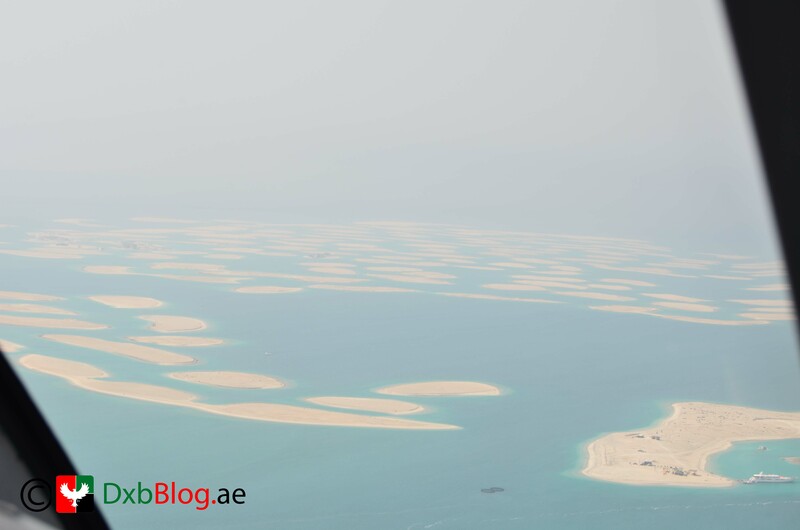 It was a great experience, witnessing the stunning views of Dubai form the sky and I realized that the best views you can get of Dubai are only the ones you can get from the Sky, Specially the I must mention The world islands and Palm Jumeirah. 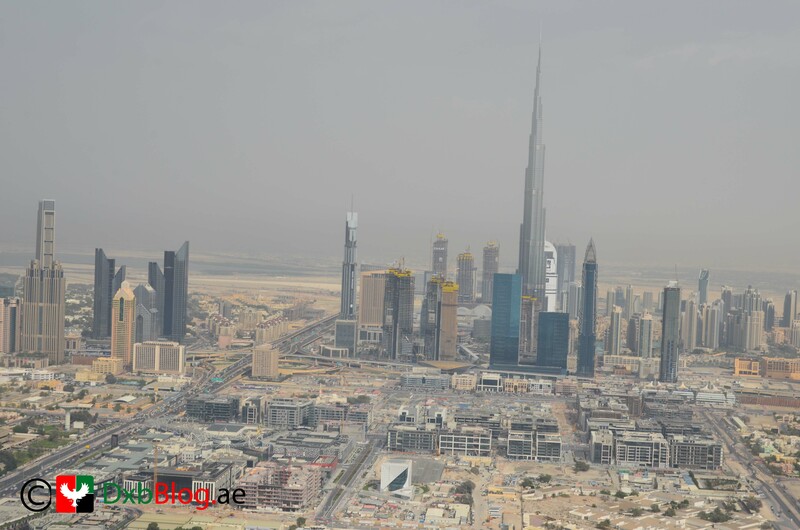 seeing Dubai Skyline was another great experience, flying by burj Khalifa and Burj Al Arab was something I never experienced. The Pilot was really helpful and provided information about all the key places and views we had in front of us. I was able to take some great pictures during my tour which I am sharing with you guys in this article and it was a once in a lifetime experience for me and I really enjoyed every single minute of my tour. I would defiantly recommend all my readers to try this service at least once in their life time. If you are interested to book a package Alpha tours offers 15 minutes and 25 minutes’ packages on sharing basis. You can also book a private tour where you can take 4-6 friends or family members who you can share these magnificent views and experience with. 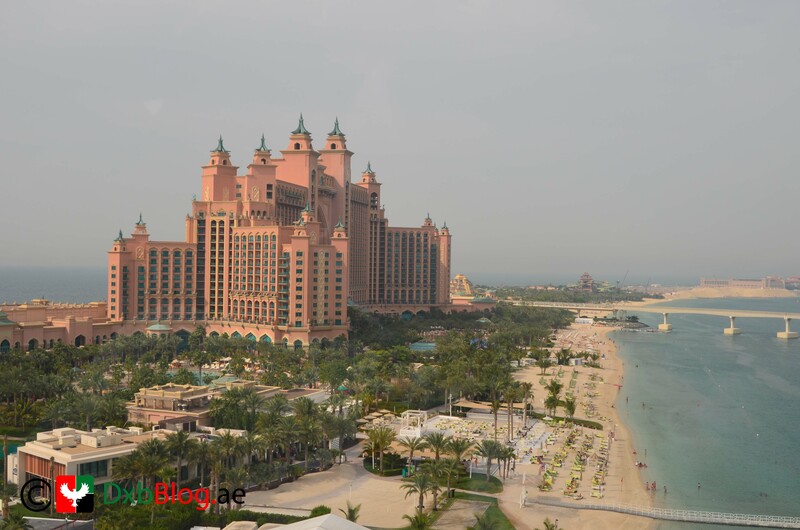 With this package costing you AED 1250 in sharing per person or AED 5000 (with 6 people ) you would be able to witness the beautiful sky views of Atlantis The Palm, Palm Jumeirah , The world islands , Burj Khalifa , Aquaventure Water Park, Jumeirah Becah and Skyscrapers along sheikh Zayed Road you will also fly above Dubai Creek , Port Rashid , Union House Dubai Internet City, Jebel Ali Race Course, Emirates Living neighborhoods, Jumeirah Lake Towers and Dubai Marina. 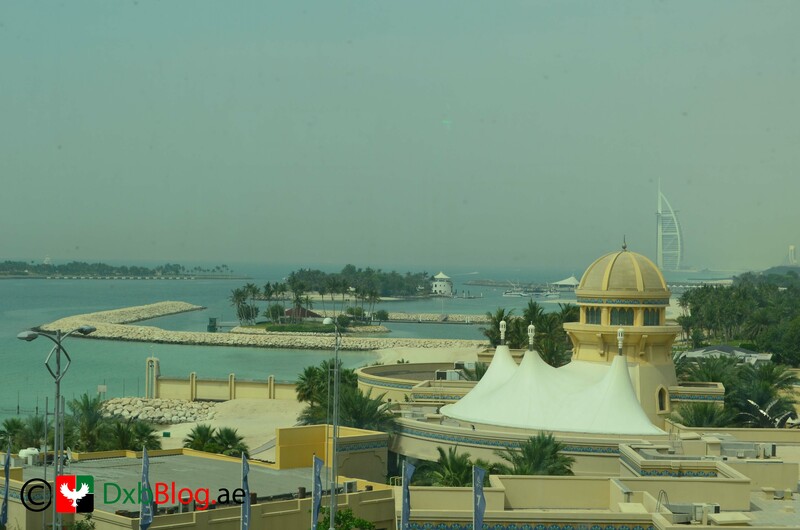 Comments Off on Dubai nightlife- Dxb Blog Picks! Dubai nightlife- Dxb Blog Picks! Comments Off on Our Top Picks- February!